Printed circuit boards are manufactured for various different applications. Therefore, the material selection for each application depends on the specific application. PCB compounds have constantly developed since 1950s. A typical PCB contains a base or substrate on which components, conductive materials (copper) and dielectric layers are added. PCB compounds are not used directly because they can increase the risk of interference and static electricity. They are typically stacked with each other using epoxy resin based adhesives and compressed together to suit the desired PCB standard. Common materials are as follows. FR-2-- FR stands for flame retardant. These are the basic materials made from the use of resin-based phenol compounds. They can handle up to 100°C. FR-4-- It is the most commonly used material because it is cheap and has decent thermal and structural properties. They are made of glass fiber and epoxy resin which can handle up to 130°C. Glass Series-- They are made of a commonly woven flat glass plate, which is not often used due to its complex properties and high price, but they can handle up to 170°C. 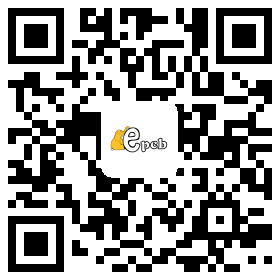 CEM-- Composite epoxy resin PCB compound are made from cellulosic paper and are paved with resin-based adhesives. They are the cheapest form of PCB boards, mainly used for prototyping. PTFE-- Polytetrafluoroethylene PCB compound material is the most expensive material with a high material profile, low moisture absorption rate of less than 0.01%, and the highest possible dielectric insulation. Due to its high cost, it is often used in RF-based applications. 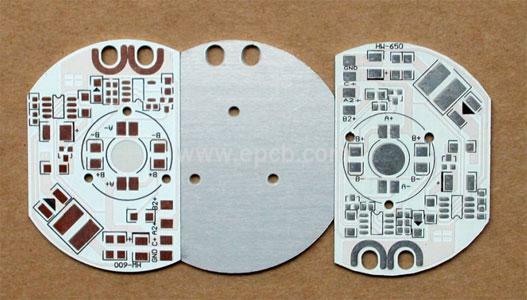 Aluminum-- Aluminum PCB is most commonly used in LED applications which can dissipate more heat. 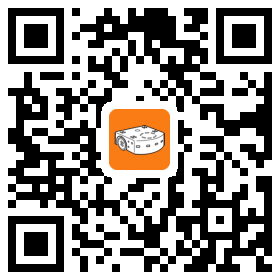 Since it is metal, it is not suitable for sensitive applications. Compare to others, it can handle temperatures up to 300°C (dielectric thermal threshold).